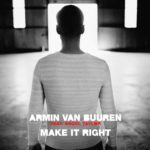 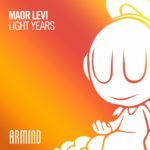 It seems as if Maor Levi just can’t stop churning out absolute gems. 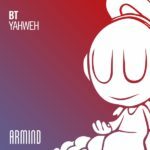 Now teaming up with fellow-Israeli OTIOT for “Bandana”, he shows again why he’s considered one of the most consistent producers of his time. 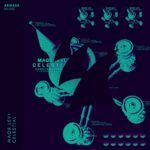 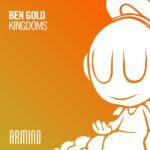 Infectious, mesmerizing and impactful, this brand-new Armind release is what makes Trance fans tick. 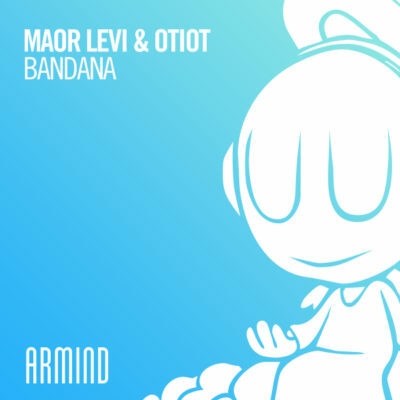 Tagged Armada Music, Armind Recordings, Maor Levi, OTIOT.